This is quite fun! 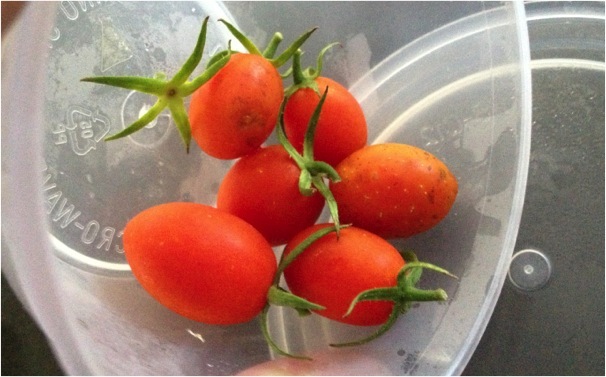 We have cherry tomatoes grown from our garden! Aren’t they the cutest? Haha! Sweet too….